When it comes to natural skin care, we often forget about the other vulnerable parts of our bodies. Our nails are always in the line of fire as they come in contact with many contaminants daily. And we often expose ourselves to harmful chemicals in the nail products that we use. Thanks to non-toxic nail polish brands on the market, we no longer need to worry about harmful chemicals in our nail products. 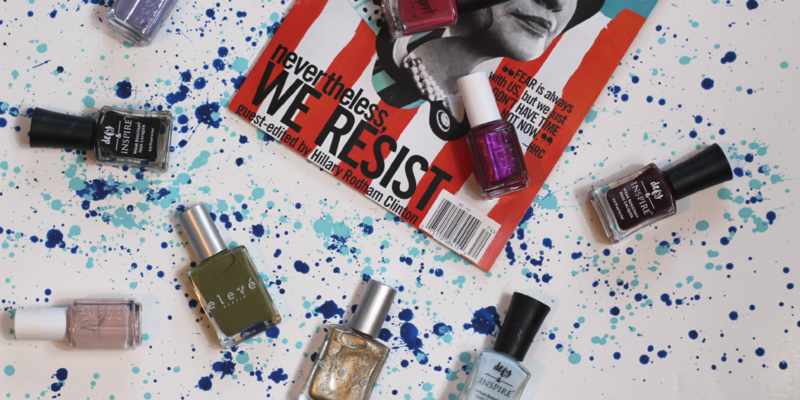 Here are some great non-toxic nail polish brands to use. This line of 5-free nail lacquers is sold exclusively at Target. DBP, Toluene, Formaldehyde, Formaldehyde Resin, and Camphor. This black owned nail lacquer business is 5 free. 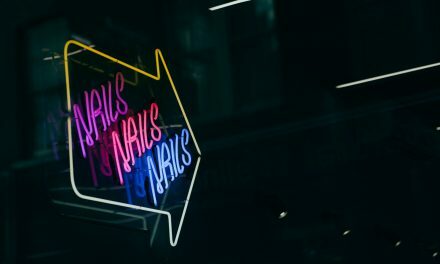 They label themselves a ‘vegan’ nail polish brand and their polishes are free of formaldehyde & formaldehyde resin, dibutyl phthalate (DBP), toluene, triphenyl phosphate (TPHP), and camphor. Available for purchase online. 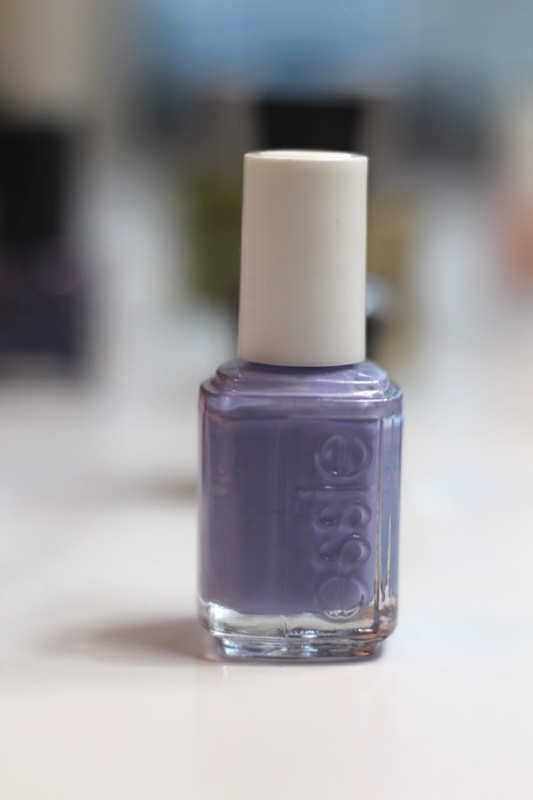 One of the more popular non-toxic nail polish brands is Essie. This brand is popular amongst celebrities and can be found in most nail salons. Essie nail polishes are DBP, Toluene, and Formaldehyde. 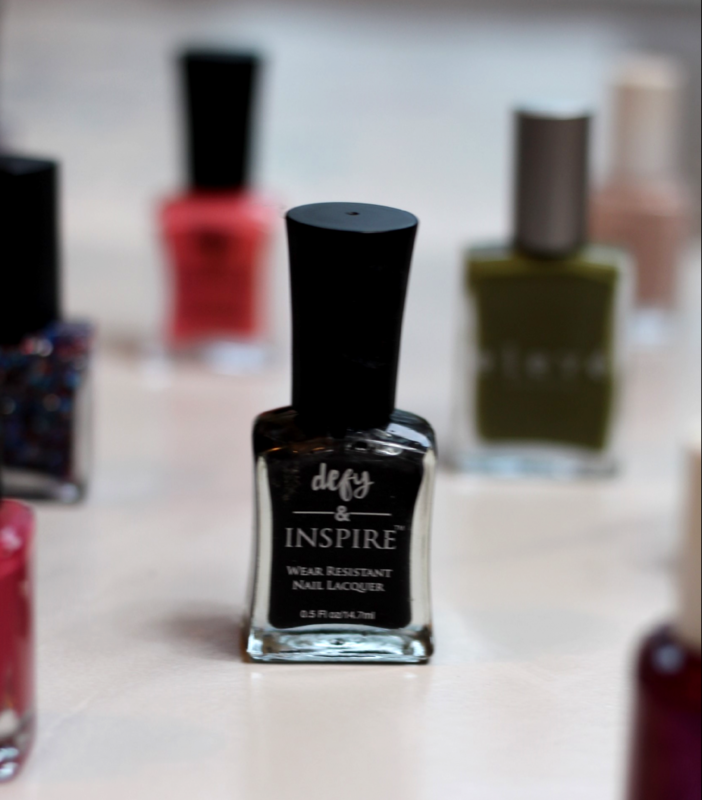 This vegan makeup brand recently unveiled a collection of nail polish in six shades. I have to give a big shoutout to this brand because they nixed ten of the most toxic nail polish ingredients in their formula. 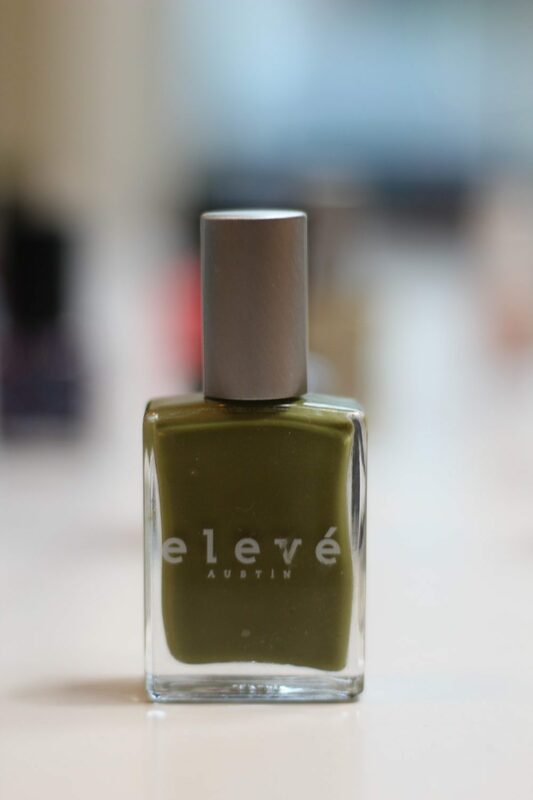 Eleve’s Nail Pop nail colors are free of formaldehyde, toluene, DBP (Dibutyl Phthalate), camphor, formaldehyde resin, xylene, parabens, fragrances, phthalates or animal ingredients. Yep vegan and non-toxic, love it! For more information on the chemicals found in your beauty products, I recommend visting the Environmental Working Group’s (EWG) website EWG.org and using their skin deep database of over 70,000 products. You can learn more about what chemicals are in the products you use daily and read research on how they can potentially harm you and your family. Do you use a non-toxic nail brand that you think everyone should know about? Please comment below!